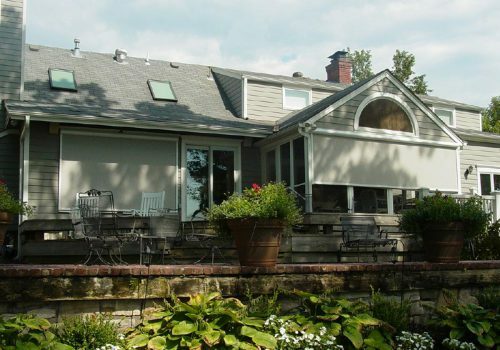 Lutron is know for its innovative and advance control systems. 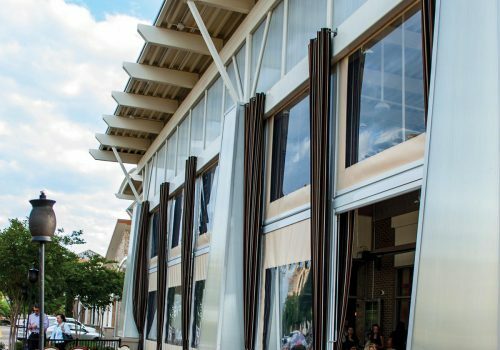 They are one of the leading brands for both lighting controls and interior motorized window covering industries. 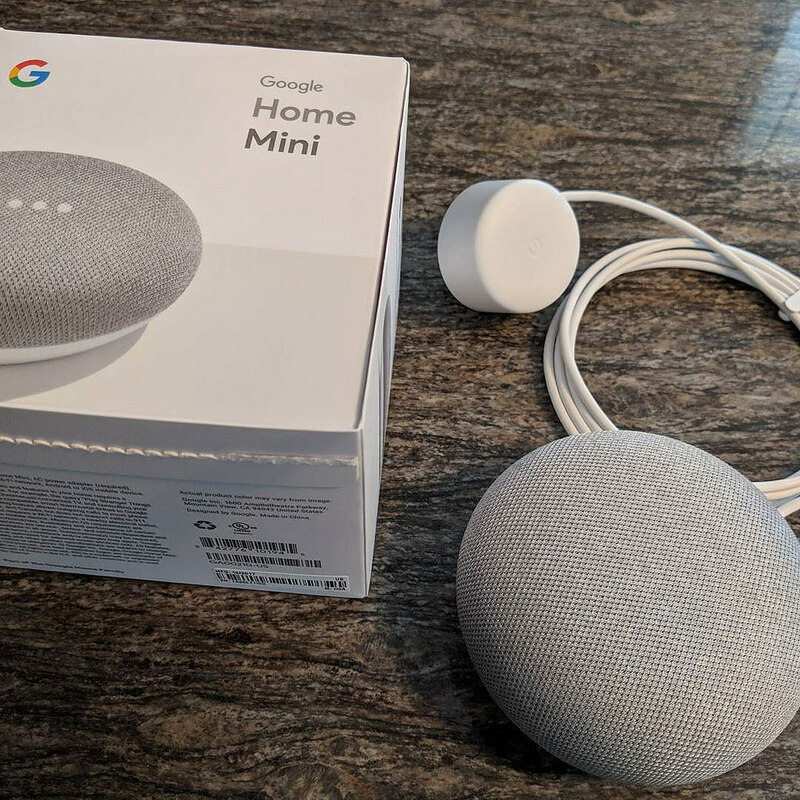 They set one of the highest standards for design and product quality in all aspects of their business. 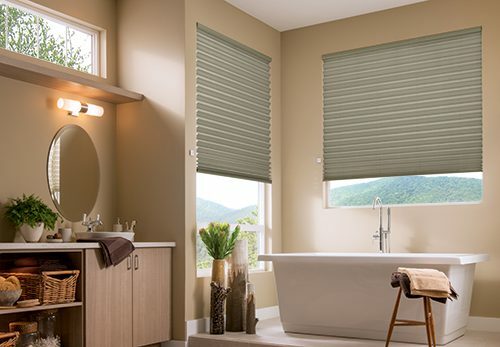 Lutron has some of quietest, most reliable motorized shades in the industry. 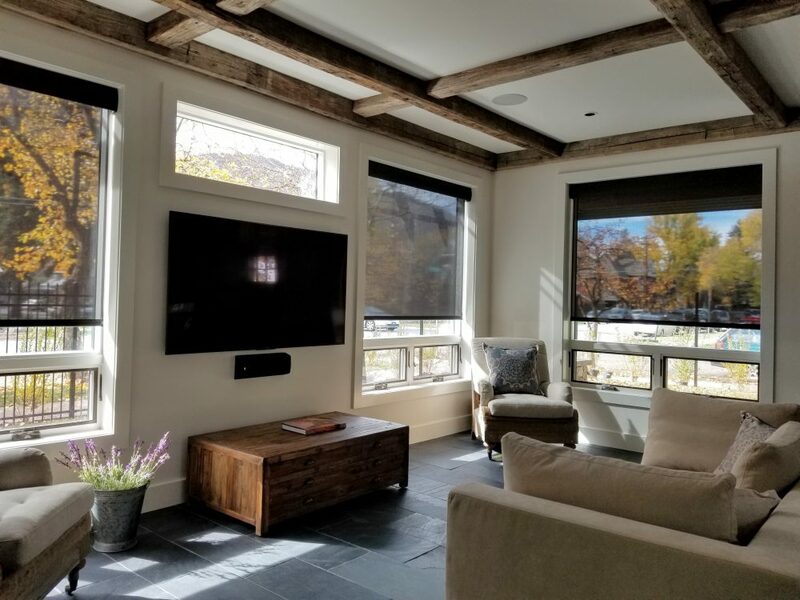 With there clear connect technology, motor speed control and open integration for programming Lutron’s motorized shades are hard to beat. 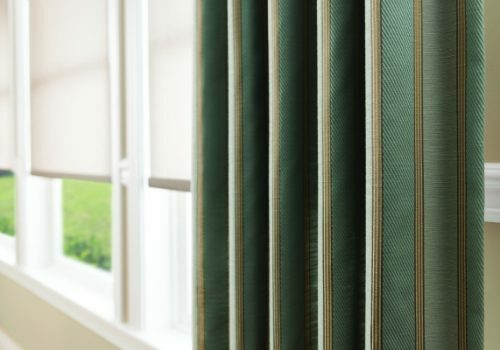 With both hard wired power and battery powered shades, Lutron’s blinds are great for new builds and upgrading existing window treatments. 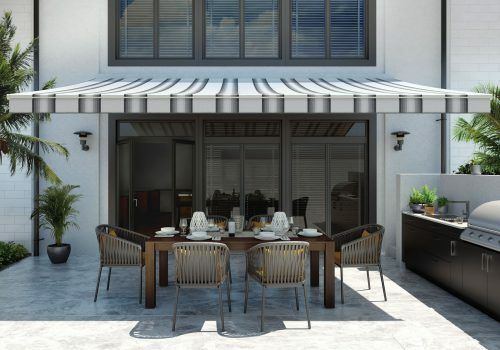 With the press of a button, your shades will raise or lower without distracting you from your family and friends. 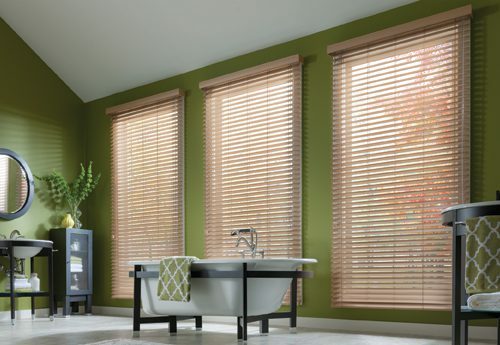 Lutron’s shades are some of the quietest motorized blinds in the industry. They are so smooth and silent you can barely tell they are being operated. 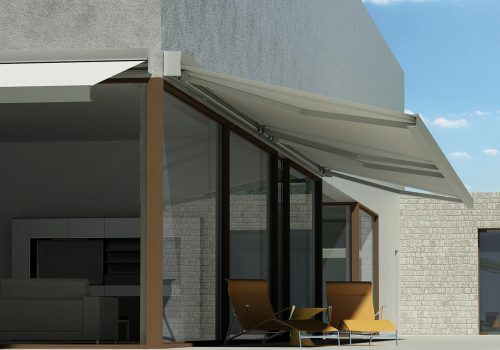 Lutron shade technology, also delivers consisant speed for all motors. 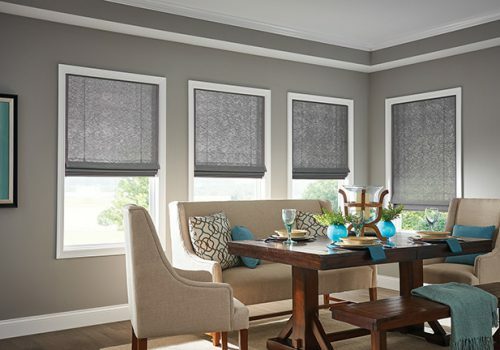 So hardwired or battery operated all your shades will operate with beautiful alignment. 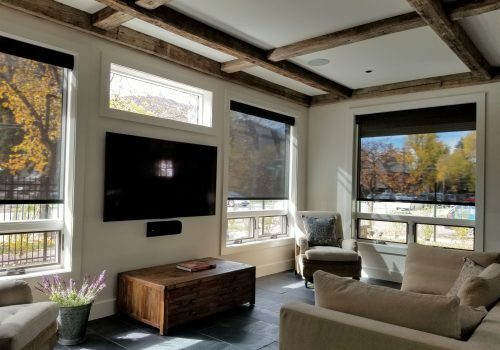 Lutron’s motorized shades are also smart home connected. 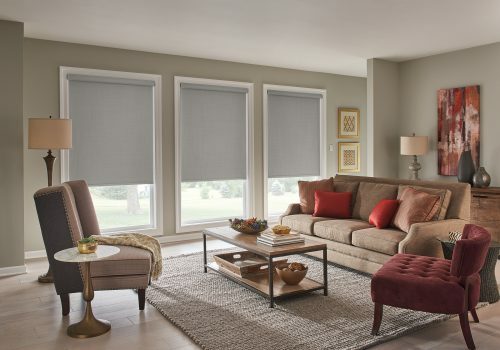 Compatible with many other smart home products, Lutron’s wireless shades are easily controlled from your smart phone or voice commands from your favorite assistant. 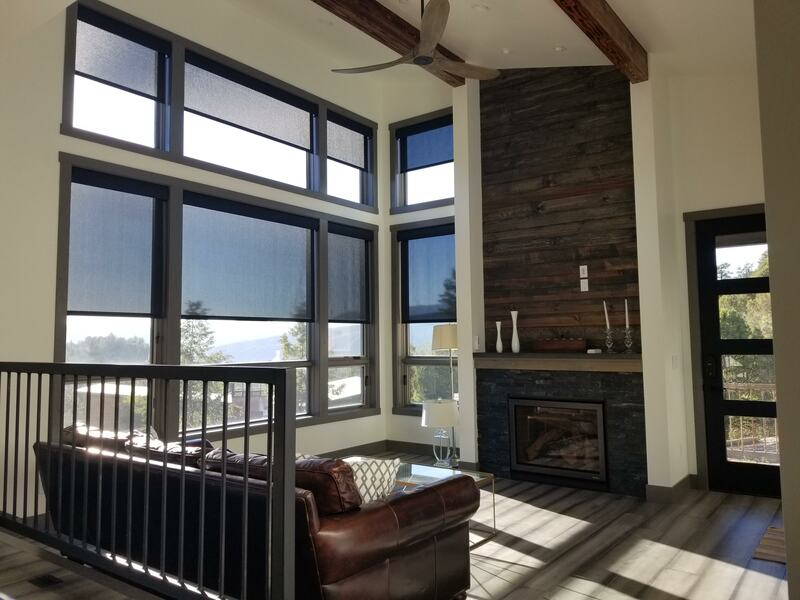 Truly connected, these shades can be combined with Lutron’s smart lighting controls and controlled from the same remotes with the press of one button.